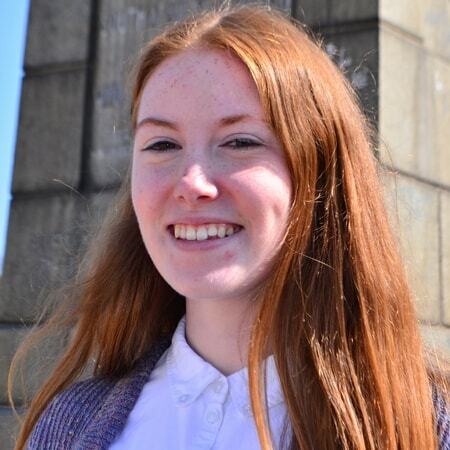 Princeton student Sarah Deneher (20), recently spent two months at SSP as an intern, working directly with the Recruitment and Academic Department. She has loved Johannesburg, as it is such a young city and has developed a soft spot for Stoney ginger beer! The second-year (sophomore) student is originally from Dublin, Ireland, and moved to the US two years ago to pursue a degree and major in English, with a minor in linguistics. Her experience working with 12 and 13-year-olds from Dublin’s inner-city during her summer holidays, inspired her to apply to intern at SSP. 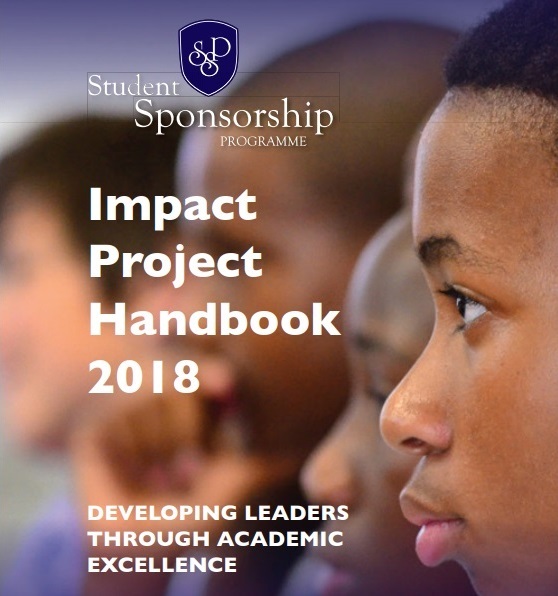 At SSP, Sarah has been instrumental in developing an Impact Project for parents of scholars who are not accepted on to the SSP programme, and offering other study opportunities for their children. She has found that there are a lot of educational similarities between Ireland and South Africa. Johannesburg is a “vibrant, youthful city with many markets and a lot of young people – it’s so cool.” Talking about her university, Princeton, she describes it as the “best place ever! There is every opportunity available to you – they do everything they can to get rid of anything that could get in your way to study”. With a smile, Sarah promises to return to South Africa and bring family and friends to explore further!